Definition: maintaining or supporting oneself at a minimum level. That's what this mod does. THIS IS AN INCOMPLETE ALPHA VERSION. Subsistence started as EDX: Skyblock, which was based off of tier 1 mechanics in the Electrodynamics mod. We discovered that these blocks and tools alone would function well as a skyblock utility so we isolated it, added a crap-ton of customizable JSON configs, and tweaked a few things. Since this mod had nothing to do with the science of electrodynamics anymore, I felt a name change was in order. Thus, Subsistence. The overall direction we went with Subsistence was inspired by Ex Nihilo, a revolutionary skyblock mod. We felt our mod would fit nicely in that category with an additional flare for the visuals and end user customization. Are there any tutorials? I'm playing with it but I have no idea how things are done. Is it going to update? No time soon if ever. Would have to be completely rewritten for 1.11 and I really don't have that kind of time right now. I have a few questions, fist is Is the wooden table works similar to the crushing table from magneticraft? 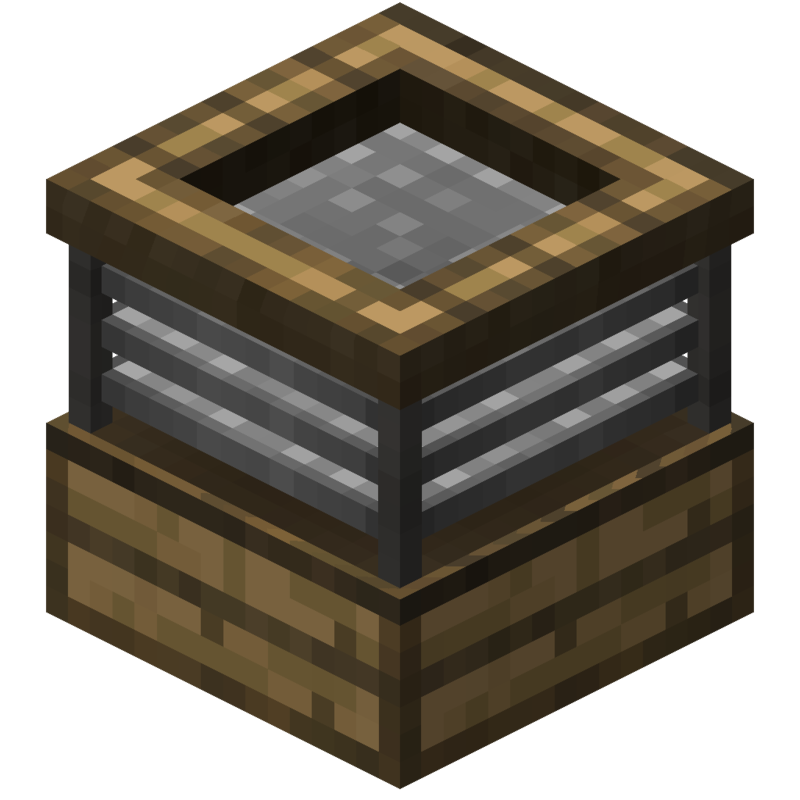 If so, is there a way to make it turn wood to planks? what shader was used when the pictures were taken? your pictures are really quite pretty, do you have ingame documentation for what everything does? I have documentation for what I made it do within Infernal Skies. The mod is entirely customizable and is left up to the modpack author to decide how the mod functions. If you download the pack you can peruse the configs to see what I did. Eventually we will be writing thorough documentation for Subsistence. How do i install it, does it need an other mod to work? You're expecting people to wait for documentation?! People do not have patience when it comes to releases of things! Well, they're going to have to have patience. well they'll have to subsist without documentation for now. Now for the big question. Modpack permissions? It's under the MIT license so you are free to use it in any pack. However, I would suggest you wait until a stable release is available.